My Best Of The Best: An Oahu Bucket List – StoryTeller. I have spent an unimaginable amount of time scouting out the far corners of this island. Although Oahu is only roughly 44 miles (71 km) long and 30 miles (48 km) across with a shoreline of about 227 miles (365 km), this volcanic island is home to some of the most prestine of landscapes. This little island has allowed me to climb heights of over 756 m (2,480 ft) and dive down to see some incredible sea-life. 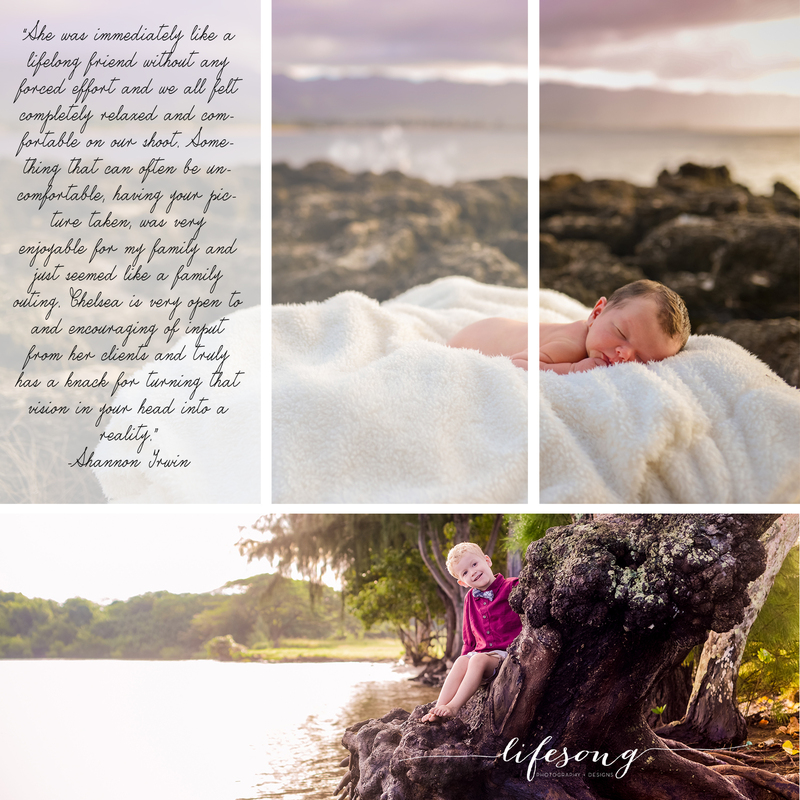 I was blessed to give birth to my first child on Oahu and also to spend her first two and a half years exploring and learning the hawaiian culture. Traveling these countless miles to find the most interesting and beautiful backdrops for Lifesong Photography & Designs, in addition to experiencing some of its culture has been a huge enjoyment. I originally created a Google Docs spreadsheet, but realized that provided little to no help when trying to quickly decide where you may want to visit! I thought a blog might be the best! There are three ways you can see the Oahu Bucket List: (1) read through the list below (click on the links to get to the images), (2) click HERE to see the full #bucketlistjunkie blog or (3) visit the Google Doc Excel Sheet HERE (a more comprehensive list including restaurants). I have split it into five groups: hiking peaks, chasing waterfalls, water activities, places and other adventures. I am working to update each link below with recent images from my Oahu touring, so CHECK BACK SOON! I will also be adding restaurants & cafés! This is perfect! I need this so badly, and I know a few folks that would enjoy it! Totally sharing! Mahalo! I am so happy to hear that! I will keep updating, so tell them to bookmark it and check back! Previous Previous post: What to wear, what to wear!